Without your title it might have taken me a minute to recognize this. Very strong shapes and shades, most would have walked on by and missed this. 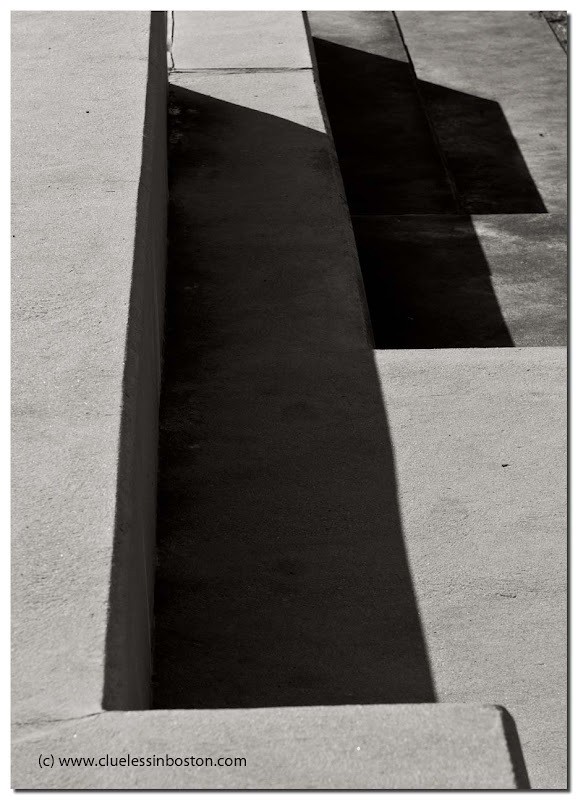 How to make from a simple thing (stairs) a piece of art.. Great shot!